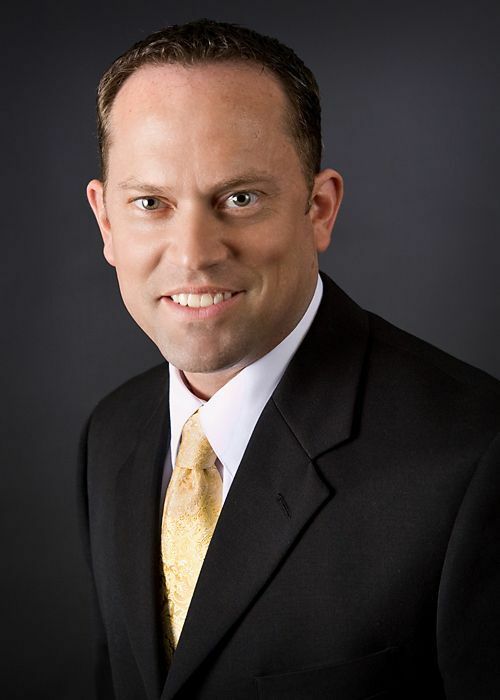 Cory Horsch joined World Data Products as a Sales Representative in December of 2000. He has held various positions of increasing responsibility with WDPI and was promoted to Sales Manager/Broker in January of 2010. As a Sales Manager/Broker, he co-manages the WDPI end-user sales team while maintaining his own day-to-day broker business. Prior to joining World Data Products, Cory was a Regional Sales Manager of Jet Edge, a world-leader in water jet and abrasive jet technology. Cory holds a BS degree in Business Administration from the University of Wisconsin – River Falls.